Attendance is open to retailers by invitation only and is limited to 150 participants. This includes Retail Analytics Council Advisory Board members, C-level executives, academics, and leaders in the industry. The format is educational, knowledge advancement-based, with many opportunities to interact with the presenters and attendees. 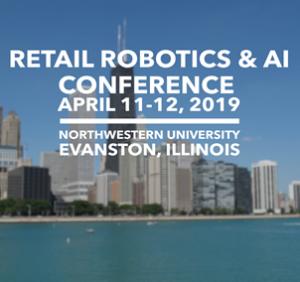 The Conference offers a unique opportunity to participate in the development of the retail industry’s research and technology through interaction with academics and professionals by means of expert panel discussions.